Welcome to The Court at CityView, where we provide the finest care for residents with Alzheimer's and other related forms of memory loss. 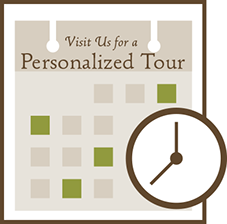 Geared to help these residents live life to the fullest, this separate and intimate area of our senior living community provides memory-challenged residents with all the extra help they need as a result of dementia, Alzheimer's disease, or short term memory loss. The Court provides a home-like setting and sensitive, professional staff offering tenderness and compassion, along with specialized assistance, supervision, and round-the-clock support. Our Memory Care Court offers two distinct programs of services to those residents that would benefit from memory care assistance. Court 1 is for residents with early stage memory loss who still enjoy a social lifestyle but need focused activity. Court 2 is for people with later stage Alzheimer’s or other dementia who benefit from quieter, more individualized activity. Your loved one will enjoy a safe, cheerful, and familiar environment designed specially for their comfort. Residents can relax in our outdoor living space while enjoying a breath of fresh air and sunshine. In the Court, we provide a gentle, compassionate environment that minimizes confusion while maximizing health and enjoyment of life. We make every effort to maximize our residents’ abilities, independence, and enjoyment of life, while paying careful consideration to their individual current health needs. Mind, body and spirit are strengthened through our daily exercise programs, brain stimulating activities, social events and outings. We make every effort to ensure that every moment is a happy moment for our residents with memory-support issues. Our Memory Care Court offers three distinct programs of services to those residents that would benefit from memory care assistance. 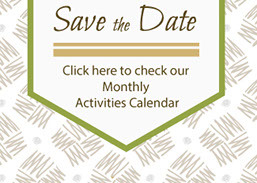 These services are available as a part of one of our Memory Care programs, or a la carte. 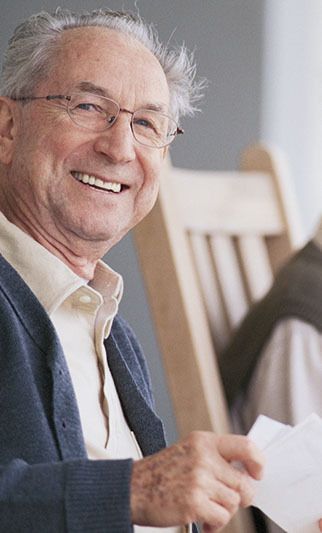 In addition, a care program can be designed to meet your specific needs. Includes basic services, with the addition of continence care, W/C transfer and ambulation assistance. Includes basic services, Court Program II services, with the addition of extended intermittent staff assistance.